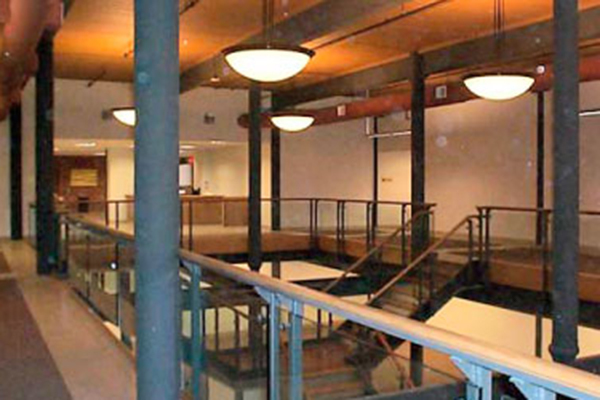 Commercial space is available in many sizes and price ranges. Ozzy Properties offers flexible lease terms and financing opportunities for turnkey office fit-ups. If needed, a team of architects and contractors will work with you to create a custom-designed space perfectly suited to any requirement. 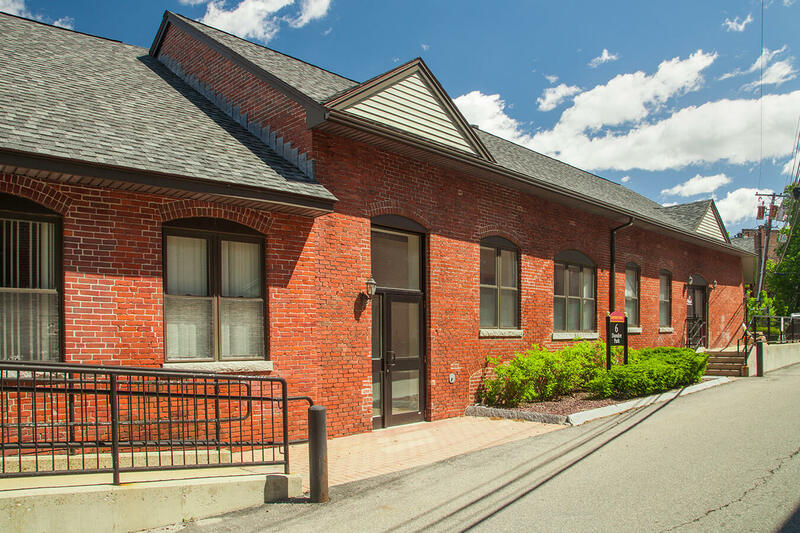 Suite sizes range from small single offices of 300 square feet to office/manufacturing/R&D opportunities in excess of 500,000 square feet. 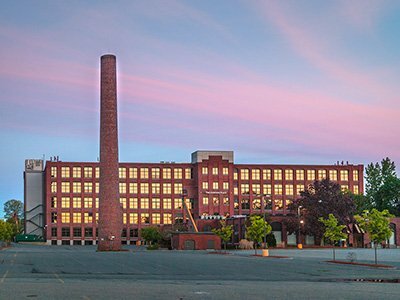 Choose from a variety of unique properties catering to industries including aerospace, analytical instruments, communications and software, defense and homeland security, food manufacturing, green technology and clean energy, life science, telecommunications and medical device R&D. 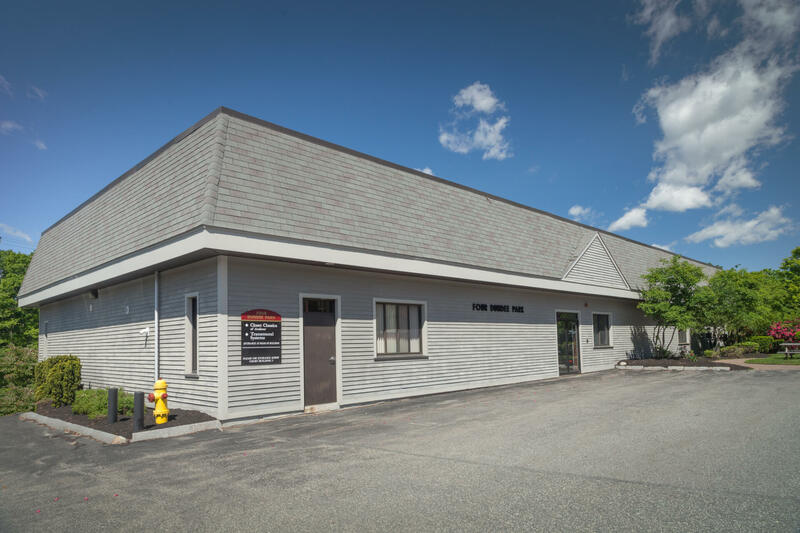 Located just one mile south of I-495, and just 25 minutes north of Boston, the building provides very easy access to all major arteries. 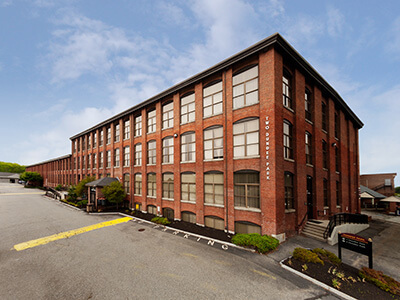 The building is also located a short drive from Logan International Airport and Manchester Boston Regional Airport. 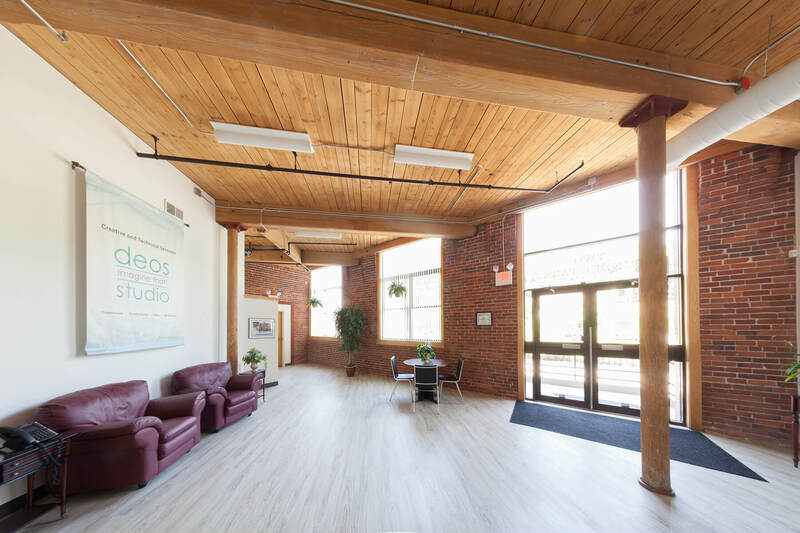 Plus, Osgood Landing offers nearly limitless opportunities for your company to expand, so you need not worry about relocating again, as your company grows. Floor loads up to 500 lbs/sq. ft.
Power distribution system handles 33 watts/sq. ft.
For specific details regarding these initiatives, please call Ozzy Properties. 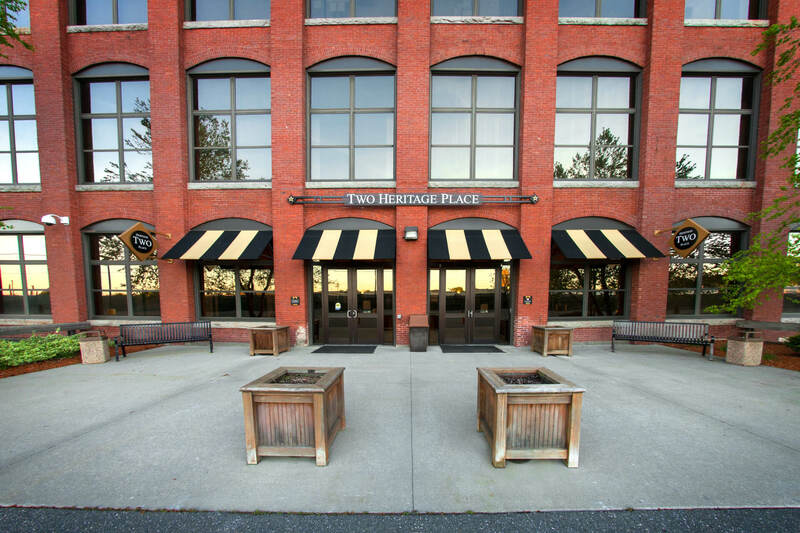 Thanks to a comprehensive renovation, Heritage Place is professional office complex. 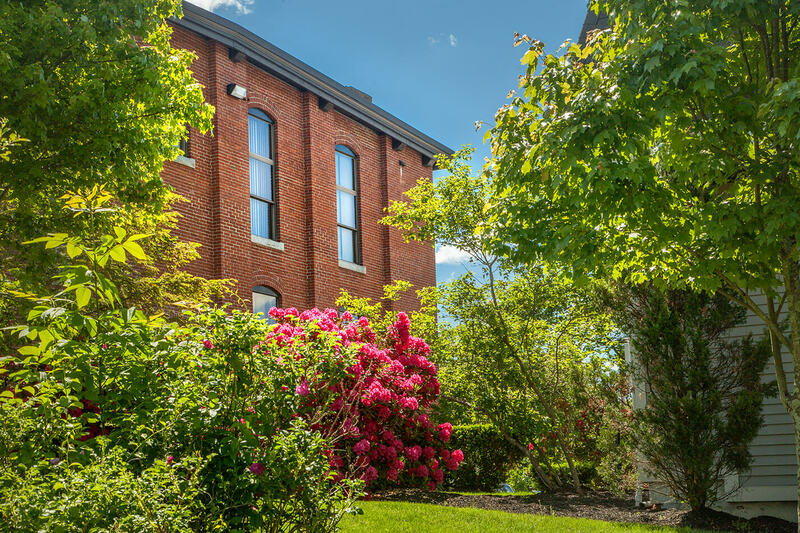 Enjoy an exquisite two story atrium with 3,000 square feet of lobby space, a security center, deli, daycare, and ample parking. Plus, take advantage of a new HVAC system, new electric and plumbing throughout the complex, and high-speed internet access. Every space in Dundee Park is built to suit according to each tenant’s unique requirements. A property management team, architect and builder work with each prospective tenant to create an environment perfectly suited to each company’s needs. Suite sizes range from single offices to floorplates of more than 50,000 square feet. 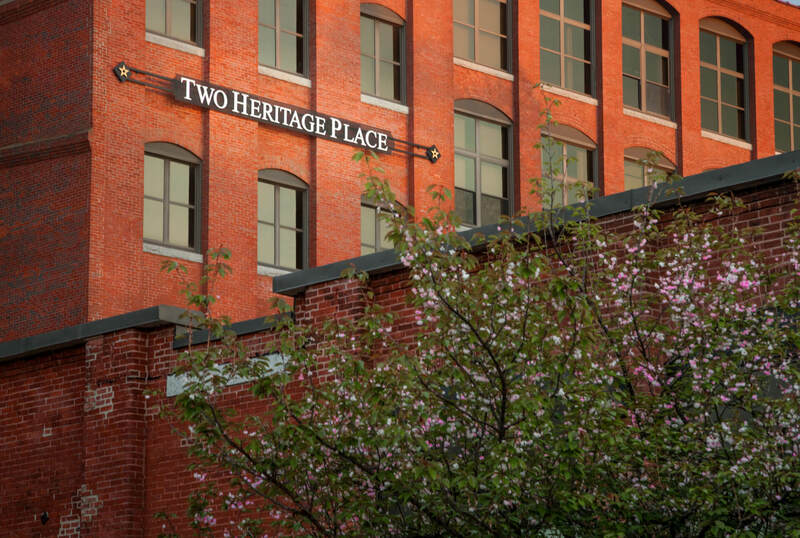 Opportunities exist for multi-tenant floors or in private office suites. Prospective businesses are generally small start-ups in the high tech industry, professional offices, graphic designers and advertising firms and the marketing/administrative offices for bio-tech manufacturers. They are all looking for an Andover presence at reasonable rental rates.